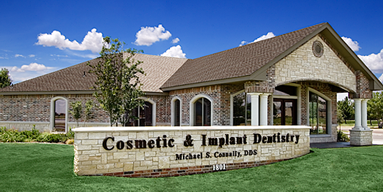 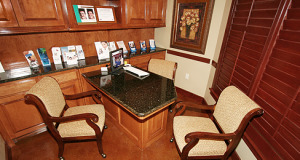 We believe our patients deserve the best! 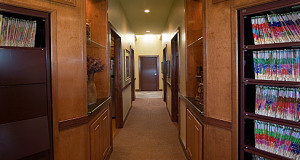 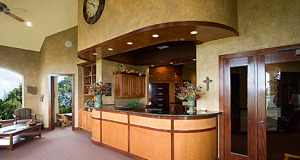 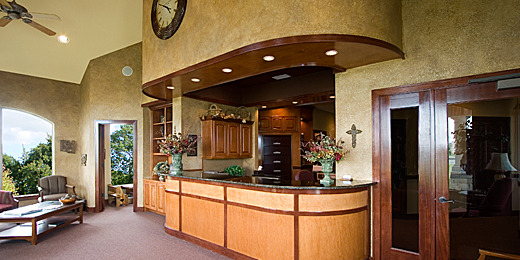 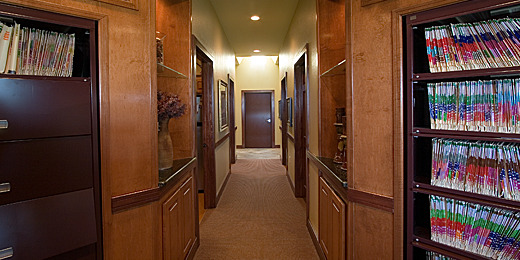 Therefore, we pride ourselves in providing you with a warm welcoming environment for your comfort and peace of mind. We believe that you should get all the advantages of being treated with the latest and greatest technology available including intra-oral camera and digital imaging. 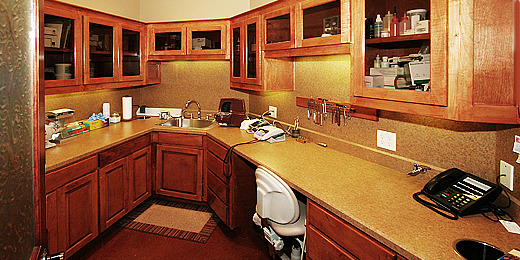 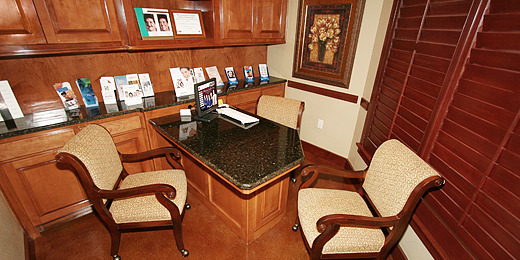 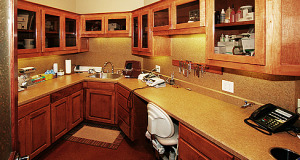 We also offer oral sedation for our patients who prefer this for their comfort.